» Can your armored vehicles meet my increased security needs? » What types of armored trucks do you employ in your inventory? » What types of fields are your armored vans generally used in? 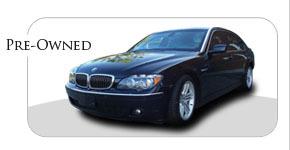 » Do you offer bulletproof vehicles in all your makes and models? 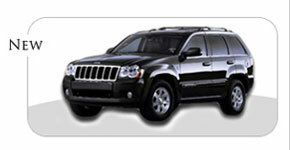 » What types of armored SUVS do you offer? » Does your fleet include armored sedans? Copyright © 2000 - 2019 The Armored Group. All Rights Reserved.